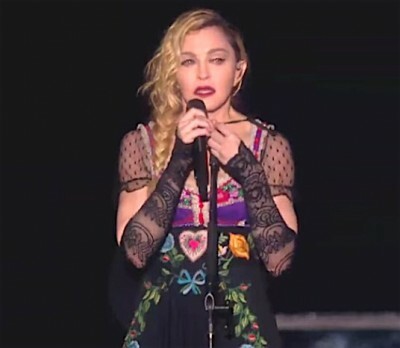 Madonna could hardly contain her tears Saturday night as she dedicated “Like A Prayer” to the victims of the Paris terror attacks during her performance in Stockholm. 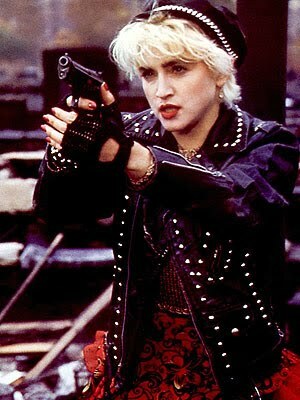 Madge said she considered canceling her show, but ultimately she realized, that’s exactly what the bad guys want. Madonna Daughter New Look: Should We Be Concerned? 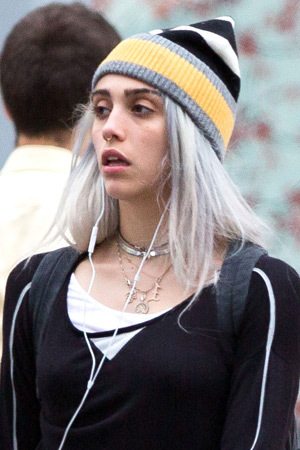 Madonna‘s daughter, Lourdes Leon is apparently experimenting with her hair color, going grandma gray, which begs the question, what the hell else is the 18-year-old experimenting with? Looking gob-struck stoned, Lourdes joins the ranks of other females who have also gone prematurely gray, Rita Ora, Hilary Duff, Kylie Jenner, Zosia Mamet, and Rihanna to name but a few. Madonna fell hard down a flight of stage stairs after a dancer unexpectedly pulled her by her cape. In footage from the Brit Awards, Madge can be seen tumbling backwards down to the stage. 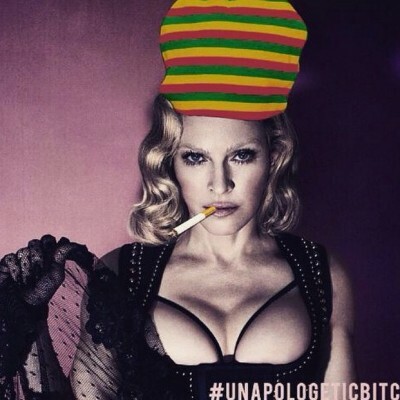 Madonna is taking to Instagram to express herself and it’s equating to utter disgust over the leak that let the air out of a huge new bag of songs that were supposed to be part of her album, Rebel Heart, dropping March, 2015. Last week Madonna released six of her unfinished tracks to iTunes, in an effort to circumvent demos of her upcoming album that were leaked on the net. Madge released 6 tracks off “Rebel Heart,” for her album due out in March. At first the tracks charted but cut and fade to today, a mere 5 days later, all of the songs have fallen faster than a led zeppelin. Madonna‘s unreleased album, which includes a track named, Illuminati, has leaked online. 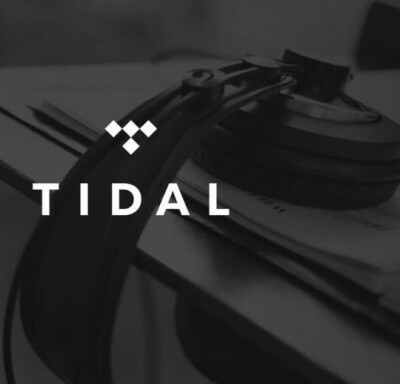 13 previously unheard songs are now available free online. The album was supposed to be released next year. Miley Cyrus uses her tongue to influence millions of young people while Madonna uses hers to clean her shower.. Yuch. Our friends over at MediaTakeOut.com are reporting Ciara is pregnant! The singer was performing at the Paper Magazine party at Marquee in New York City when photogs spotted what could be an emerging baby bump!